Have a Secondary School Diploma or equivalent. The student must be 18 years or older and be able to pass the "Wonderlic Test", a superintendent approved qualifying test. Students can contact the Academy to set up an appointment to do the Wonderlic test. 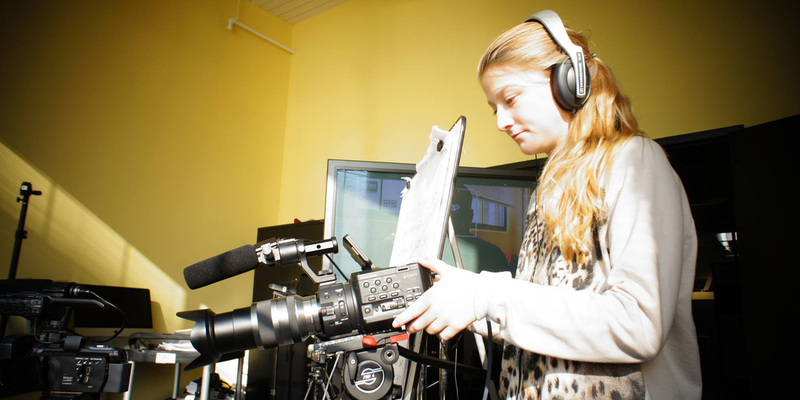 Student must provide the application form together with a written statement advising the Academy why they wish to train in film and television production together with their resume and a letter of reference. Students will be called for an interview to meet with the Director for Film & Television. For students outside Ontario an interview will be set up on Skype. If students have a portfolio of any previous works Academy will ask student to upload to the internet for viewing.